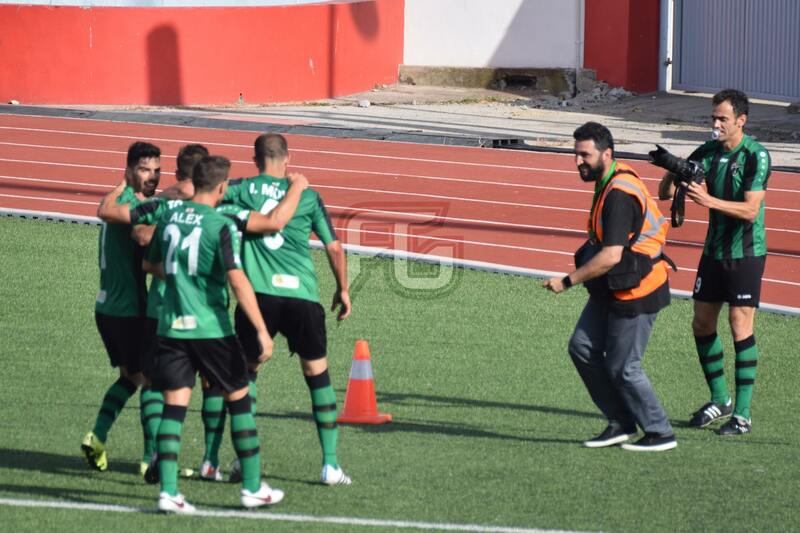 Europa, who before tonight had not even scored in Europe, found the net twice in the first half through last season’s Premier Division top scorer Pedro Carrion and new signing Felix Lopez, while their opponents, reduced to 10 men late in the game, mustered just two shots on target and never looked like troubling the Europa goal. Going into the game, Europa were as high as 6/1 to record a victory, although events in the last week, both sporting and otherwise, can show that sometimes bookmakers can get it wrong. So it turned out as Pyunik, heavily favoured, scrapped to keep a foothold in the game from the first minute, not surging forward to get an early goal or two (Slovan Bratislava were 5-0 up at half time against Europa at this stage last season). The goal, instead of rousing Pyunik to play better, shook them into a state of nervousness, which Europa soon took advantage of to double their lead. Another free-flowing attack saw debutant Lopez fire past Manukyan and send the crowd, reasonable in size, into even more cheers. The second half was a more cautious affair; perhaps understandable from Europa’s point of view but surprising of Pyunik, who despite a double change, still looked nervous, shocked and incapable of stringing together any spell of decent play. A potential turning point arrived with ten minutes to go though, as Serob Grigoryan received his second booking to leave his side down to ten men. Europa used that as a chance to extend their lead; only a couple of strong saves from Manukyan ensured that the Armenians left Gibraltar only 2-0 down. Europa now have to prepare for what could be a monumental second leg in Yerevan next week, with a solid lead to work with going into the second leg. 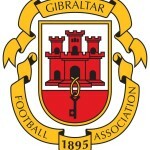 No one would have predicted it pre-match, but there’s a very realistic chance both of Gibraltar’s European representatives could make it to their respective second qualifying rounds, a feat which would go some way to securing additional European spots and allow new teams a taste of the Europa League in future seasons. This entry was posted in Europa FC, Football, Men and tagged armenia, carrion, Europa FC, europa league, Football, football gibraltar, futbol, Gibraltar, lopez, pyunik. Bookmark the permalink.